This Dealing With Depression workshop is ideal for anyone who would like to gain a strong grasp and improve their time management. The duration of this Dealing With Depression workshop is 1 full day. Knowles Training Institute will also be able to contextualised this workshop according to different durations; 2 full days, 1 day, half day, 90 minutes and 60 minutes. Gain knowledge on the signs and symptoms of depression toward early detection and management of stress and depression. Employ depression prevention and coping mechanisms to sustain healthy corporate professionals. Build teams and encourage team support among employees to avert depressing occurrences. Gain knowledge on tips to identify and avert depression toward improving employee motivation and productivity. Incorporate depression management tips in the business environment for happy and rejuvenated professional teams. 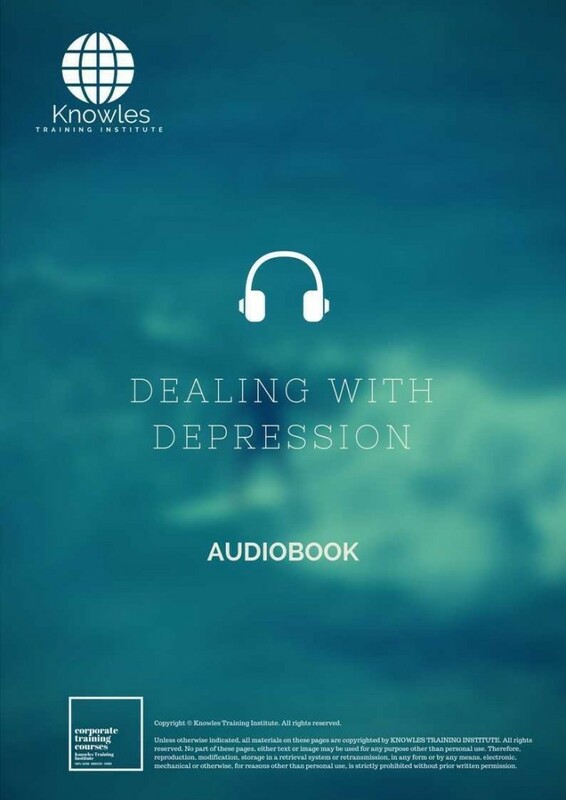 Acquire coping strategies for depression to deal with personal and business related triggers. Incorporate stress management strategies in human resources to deal with affected employees and reduce absenteeism and employee turnover. Develop depression prevention strategies that help employees cope with stress. 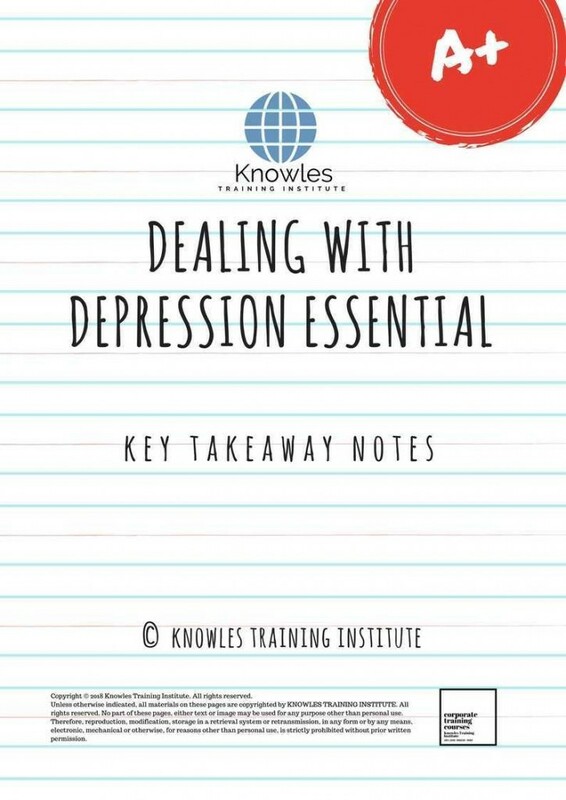 Apply knowledge on depression to develop resources for a happy, healthy and productive workforce. Encourage proper stress coping and management for staff to enable them to avoid depression. Employ depression management strategies to handle its triggers and enhance focus on professional and organizational growth. Know the meaning of depression and its triggers among corporate professionals. Understand the signs and symptoms of depression among male and female professionals. Appreciate the importance of preventing depression for corporate professionals. 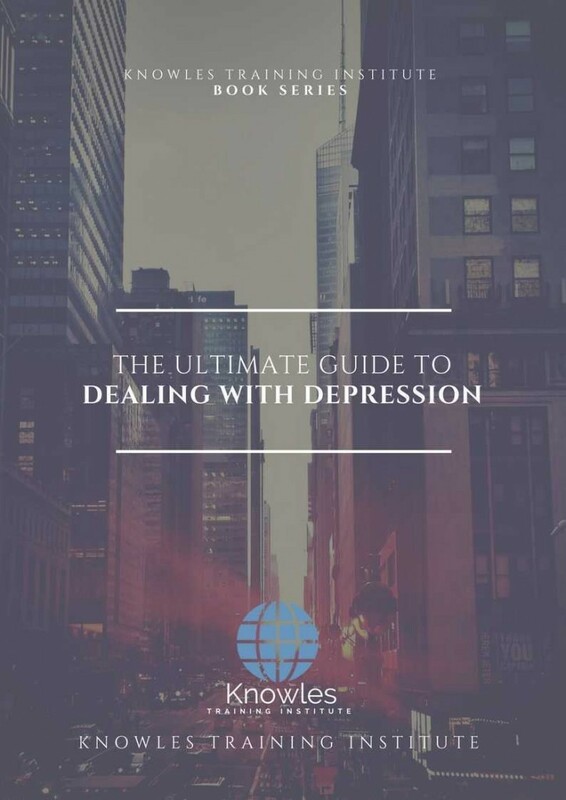 Understand the types of depression and how corporate professionals to overcome them. 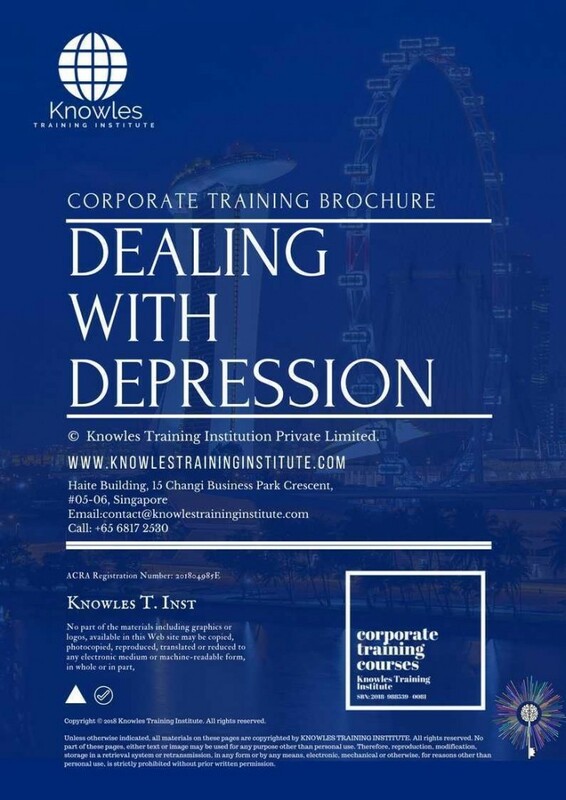 Analyze the common causes and triggers of depression among corporate professionals and how to avoid them. Learn the factors influencing proneness to depression among corporate professionals. Learn the tips of effectively dealing with depression in the corporate workplace. Understand the effective techniques for coping with depression for corporate professionals. Appreciate the importance of identifying and managing common stressors to avert depression. Understand the challenges faced by professionals while dealing with depression. Appreciate ways in which successful corporate professionals manage depression related to personal and work life. Understand the strategies for effectively dealing with depression among professionals. Learn the impact of unresolved depression on personal and professional growth and, for corporate. Depression is a mental health disorder characterized by persistently depressed mood or loss of interest in activities, causing significant impairment in daily life. What is the meaning of depression? What triggers depression? What is the importance of depression management skills for corporate professionals? What are the types of depression? 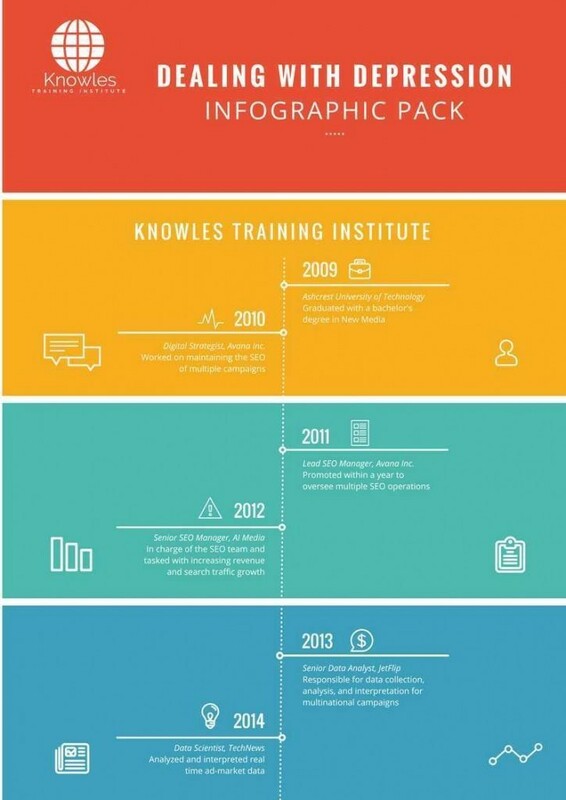 How can corporate professionals overcome them? What are the causes of depression among corporate professionals and how to avoid them? What are the factors influencing proneness to depression among corporate professionals? What are the effective coping mechanisms for depression for corporate professionals? Which techniques can corporate professionals employ to effectively cope with depression? Why should professionals identify and manage stressful situations to avert depression? What are the challenges faced by professionals while dealing with depression? In which ways do successful corporate professionals manage stress related to personal and work life? What are the strategies for effectively dealing with depression among professionals? What are the consequences or impact of unresolved depression on (I) personal life (ii) professional growth and, (iii) for corporate organizations? 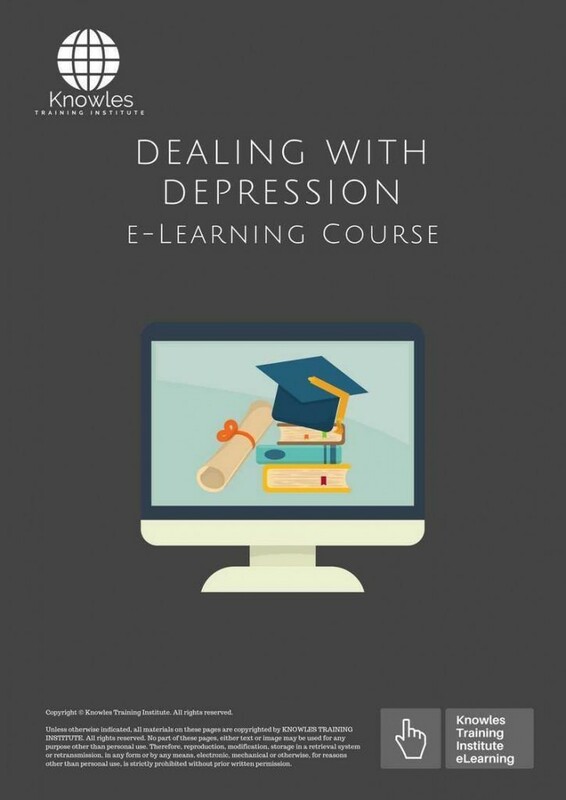 There are 3 pricing options available for this Dealing With Depression training course. 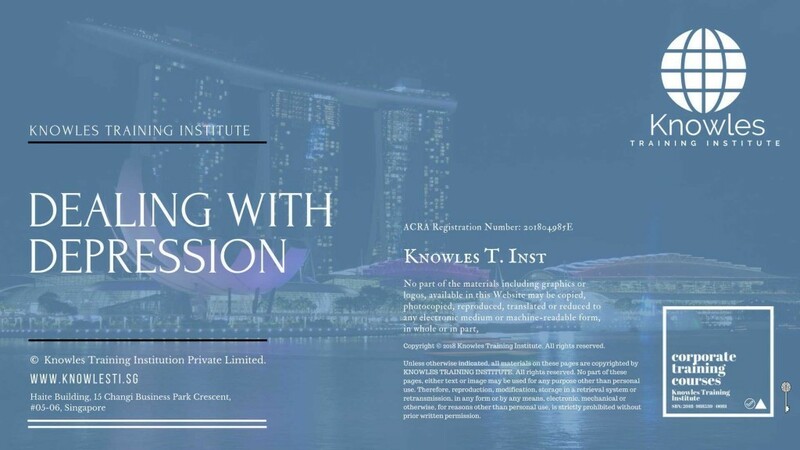 Course participants not in Singapore may choose to sign up for our online Dealing With Depression training course. 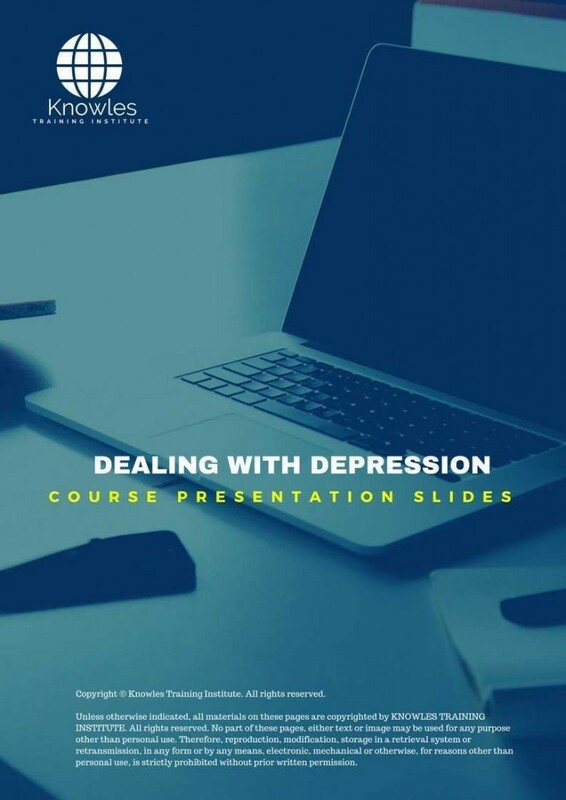 Request for this Dealing With Depression course brochure. Fill up the short information below and we will send it to you right away! 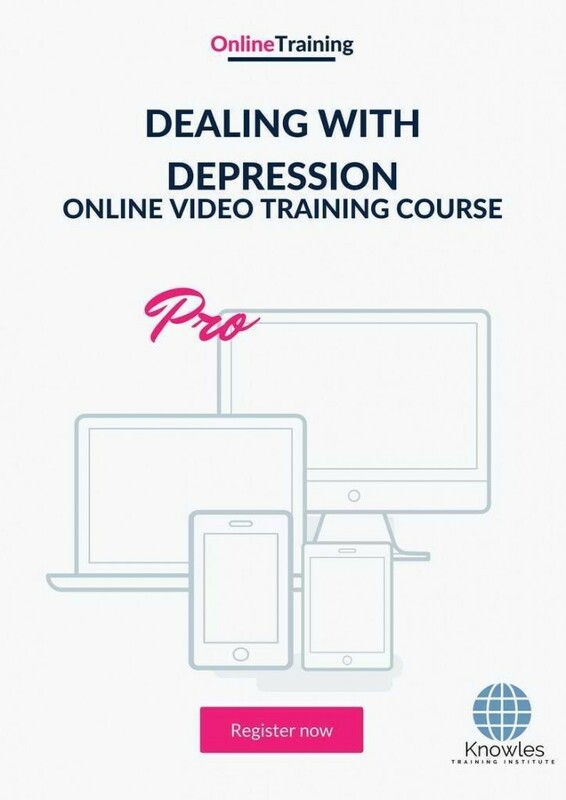 Register For This Dealing With Depression Course Now! 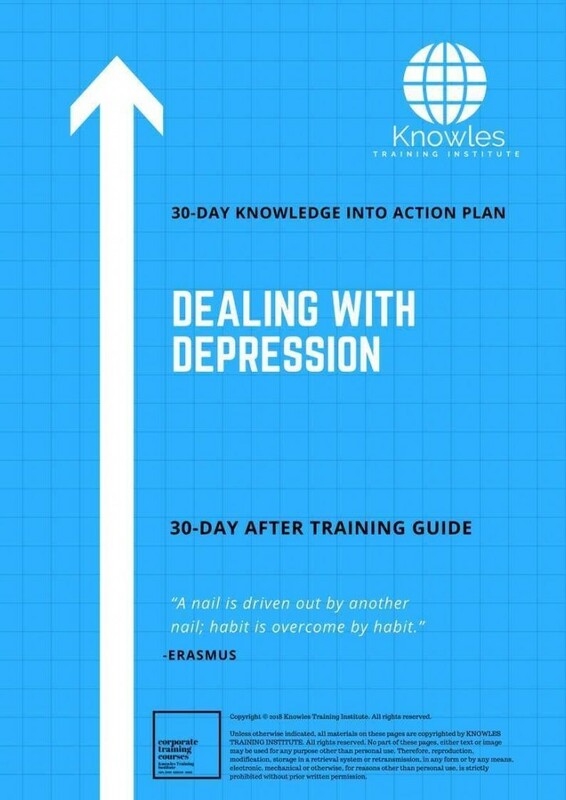 Share This Dealing With Depression Training Course! Dealing With Depression course, workshop, training, class, seminar, talk, program, programme, activity, lecture. 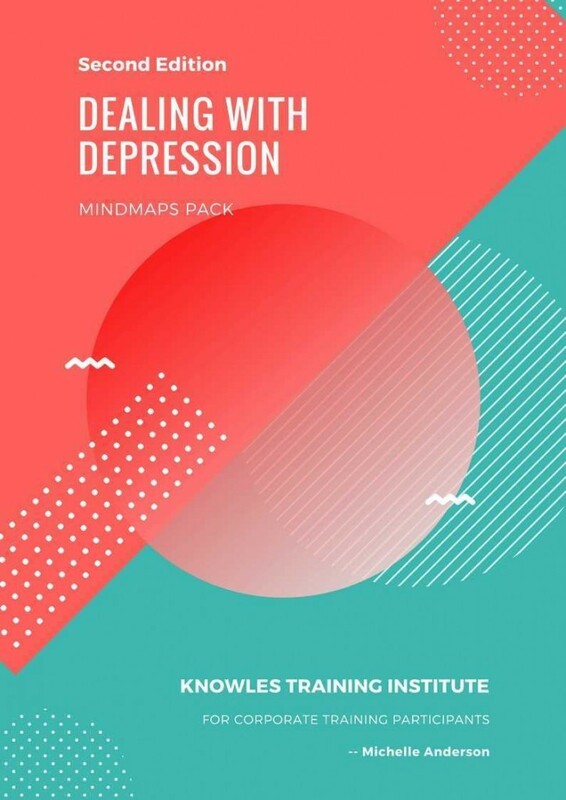 Dealing With Depression courses, workshops, classes, seminars, talks, programs, programmes, activities, lectures in Singapore. Dealing With Depression improvement tips, Dealing With Depression techniques, improve Dealing With Depression, improve Dealing With Depression games, Dealing With Depression improvement exercises, improve Dealing With Depression power, how to have good Dealing With Depression, how to have good Dealing With Depression in studying, how to build up your Dealing With Depression, how to improve Dealing With Depression how to improve Dealing With Depression course in Singapore. 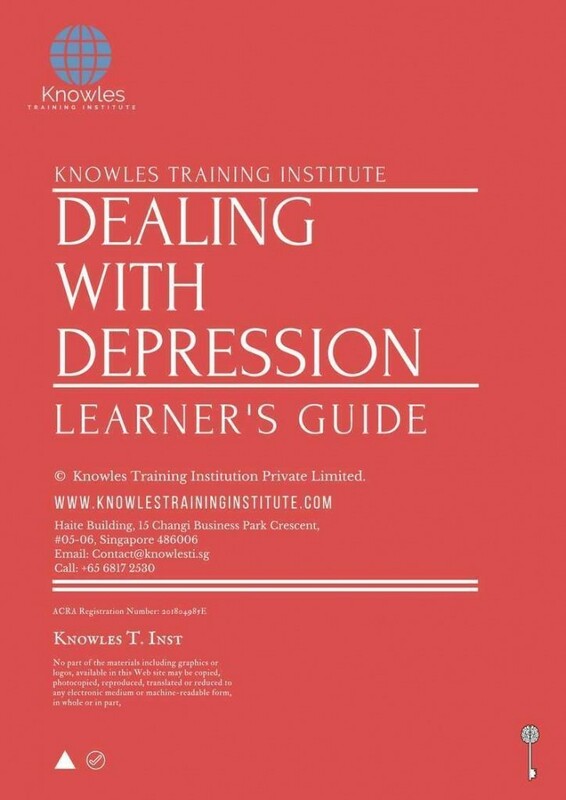 Enhance, boost, build up, enlarge, heighten Dealing With Depression course in Singapore. Increase, intensify, raise, reinforce, strengthen Dealing With Depression. Upgrade, amplify, boom, elevate, exaggerate, magnify, grow, gain Dealing With Depression. Develop Dealing With Depression, multiple, power up, beef up, bolster, establish, extend Dealing With Depression. Invigorate, restore, step up, toughen, empower, fortify, regenerate Dealing With Depression. Rejuvenate, renew, escalate, expand, maximize Dealing With Depression. Powerful, mighty, impressive, competent, great, excellent, exceptional Dealing With Depression in Singapore. Superb Dealing With Depression. 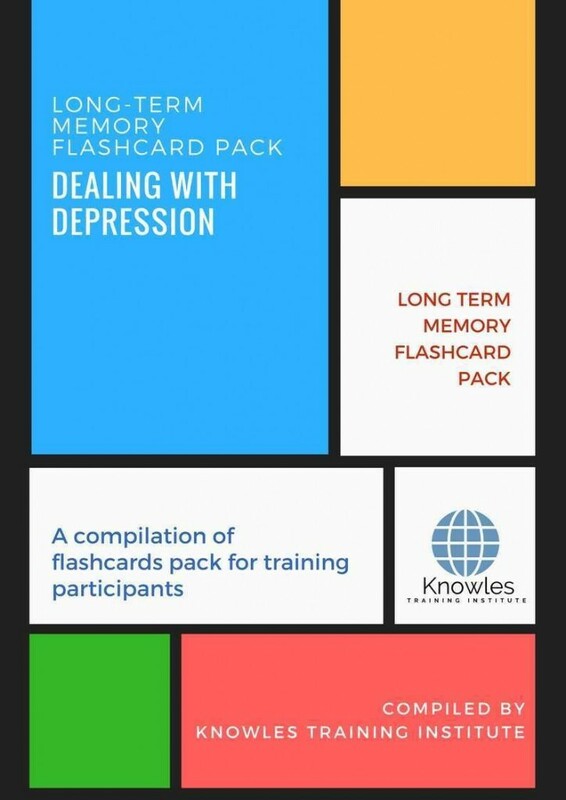 Super, superior, strong, solid, active Dealing With Depression training courses and workshops in Singapore. Dealing With Depression enhancement, booster, building up, enlargement, heightening, increment, strengthening, amplification. Dealing With Depression magnification, growth, development, power, empowerment, regeneration. Dealing With Depression rejuvenation, development, escalation, expansion. 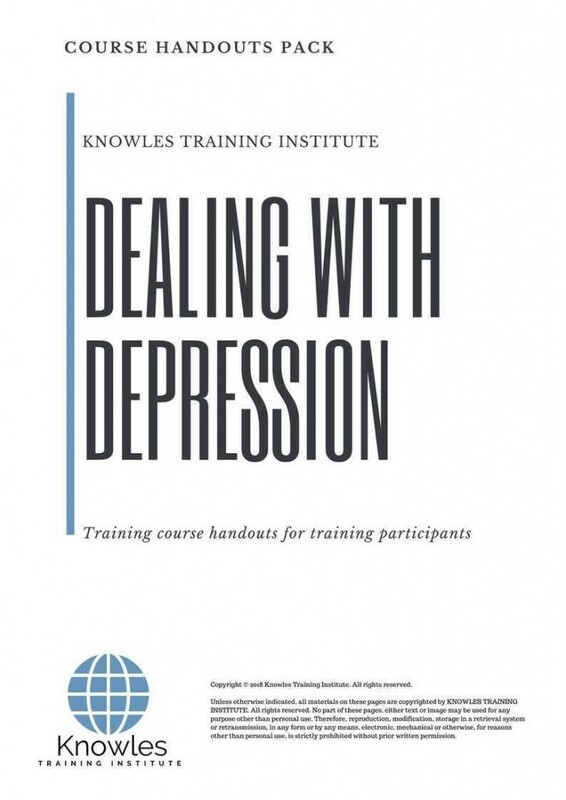 Dealing With Depression maximization, power training courses & workshops in Singapore.